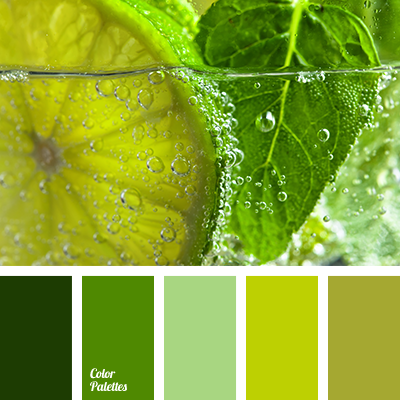 Cold palette fits perfectly bedroom or kitchen, located on the sunny side. 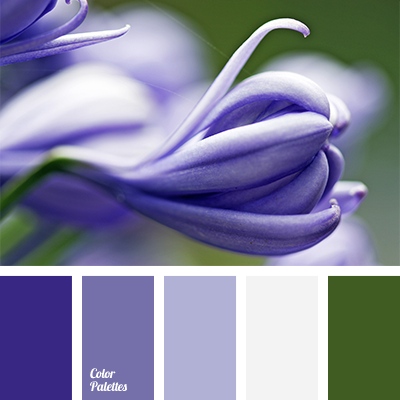 Since this room always has a lot of sunlight, it should be softened and combination of various shades of blue is the best solution for this. 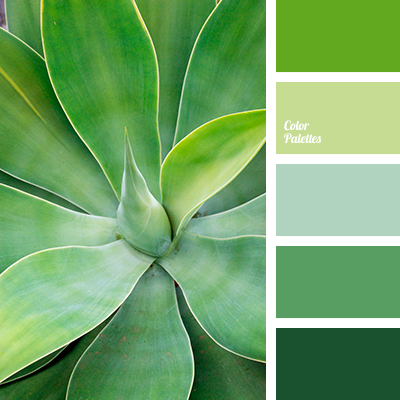 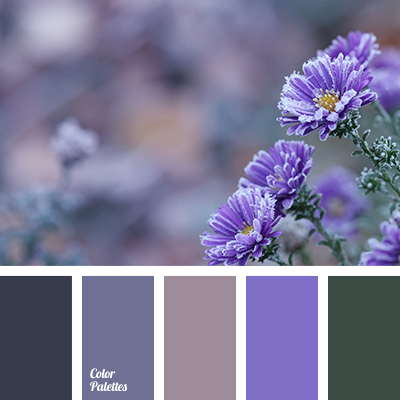 This palette reminds ща first spring flowers, yet to make their way out of the snow. 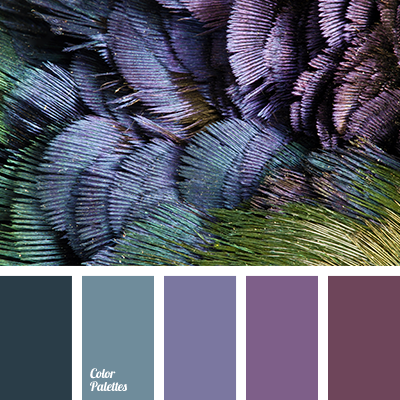 colour combination for repair, colour matching for design, dark blue-violet, dark green, designer colour palettes, designer solution for repair, green and violet, green and violet-dark blue, pale violet, rich green, shades of dark blue-violet, shades of violet, violet and green, violet and lilac, violet-dark blue.